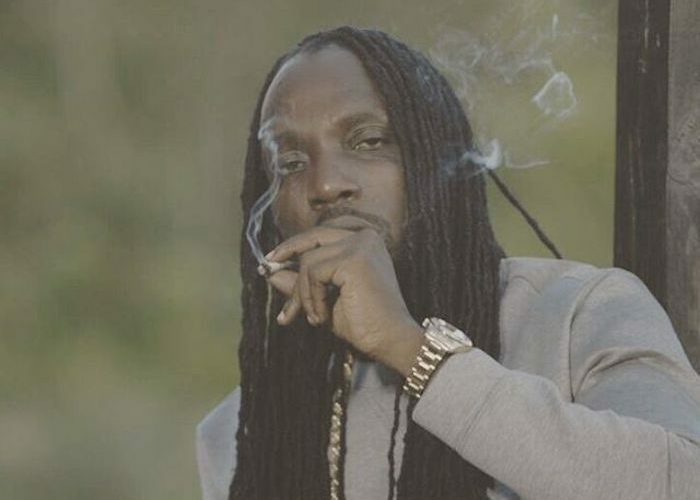 Mavado previews a new single on Instagram that sounds like another hit. We haven’t heard from the Gully Gad since the start of the year, but that’s all about to change. Mavado is one of those dancehall elites that only released a handful of singles per quarter and that strategy is working for him and Alkaline since it results in a higher hit ratio than other acts. Last year, Vado was releasing one to two singles per month, when artists like Vybz Kartel was releasing two to three singles per week in the last quarter of the year. The thirty minutes clips feature Mavado vibing to the new single while sitting on his bed wearing a hoodie. “She is the dust off the rain that falls on my skin, closer than her hands have ever been, she said f*** with the boss she know thats a win, As god I am higher than a king,” the dancehall singjay sings. Mavado has over a decade in dancehall under his belt and every year he consistently delivers new hits that helps keep him relevant in the game. He is one of the most in-demand artists in the business and commands some of the highest fees for shows locally and internationally. #mavado previews something new ?? ?